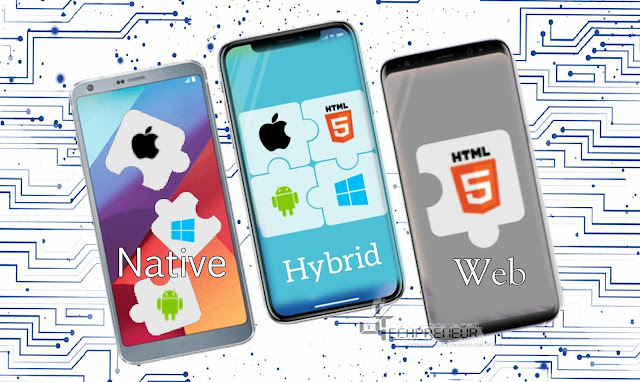 The growth of mobile smartphones has risen exponentially in the past decade so in order to enhance an organization's market outreach mobile apps are a must option. Easy development process as it doesn't need many developers to do the job. This reduces the time for development and launching. Less developers required to learn any of the specific languages for iOS or Android. C# and frameworks like Cordova or PhoneGap wrapper can hugely help in the development. Lower cost obviously, less developers, less time reduces the cost and in the end get an app ready for both Hybrid and Native platforms. Good solution for BYOD policy/program. Bring Your Own Device (BYOD) - the practice of allowing the employees of an organization to use their own computers, smartphones, or other devices for work purposes. BYOD policy saves businesses the expense of purchasing separate equipment for company use, the fact that Hybrid Apps work across different platforms and devices, so you don’t have to worry that some of your employees won’t be able to access it. Less time to develop, less launching/release period. Any changes regularly or not it won't be hard unless it's a major change though better still, users won't need to update the app in the store. Poor UX is a huge disadvantage for Hybrid App, the fact that they never offer a full native-like experience can discourage a user at first interacting with the app. User's first impression is super important. No or less access to Native features and thus might be more difficult to use. App might cause performance problems in high-performing apps and games. And users who encounter lags are bound to get frustrated and abandon your app. User's App experience has to be top notch, planning on developing an app you'll inevitably face many different questions. My advice would be to do the website first then decide later on what goes to the app. Thank you so much for reading through, this was the last article on Apps. 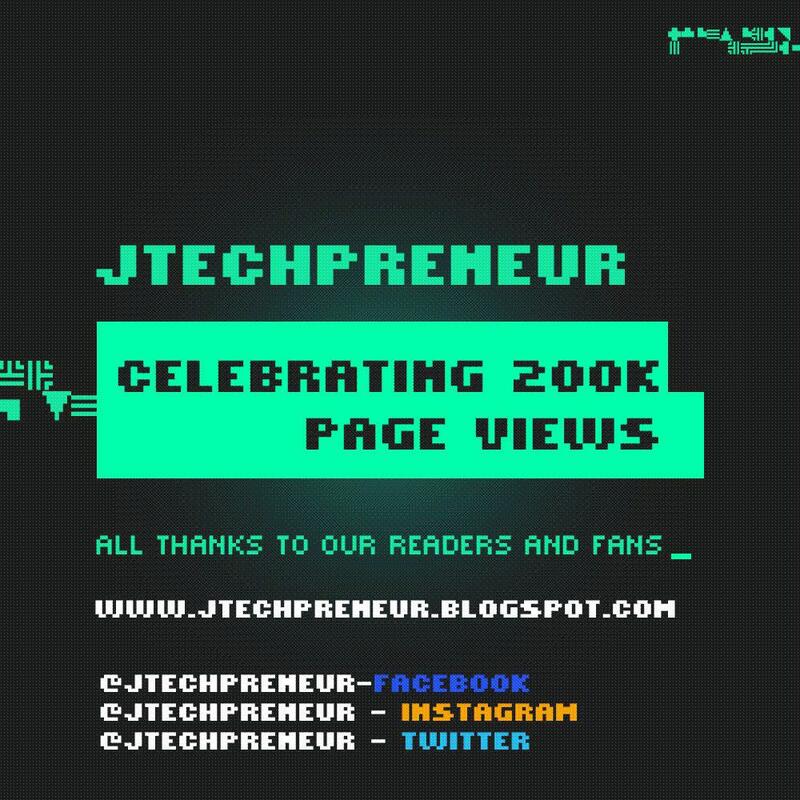 Please remember to subscribe below by submitting your Email address and by following us on social media for more up to date updates on tech trends.